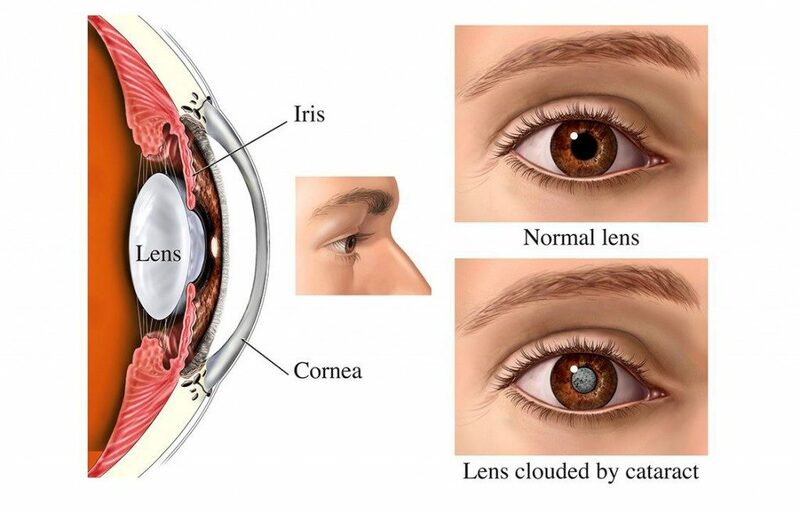 Cataract is deformation of the transparency of the original crystalline lens of the eye. In normal condition crystalline lens should be transparent to be able to transmit the light through the eye after being refracted to be focused on the retina . In cases where the crystalline lens loses some of its transparency and gets blurred, the light will not get through in a clear way, and hence .. the image that’s focused on the retina will be so blurred. Whatever the cause of cataract, treatment is the same, which is surgical operation .Now we are performing the phaco-emulsification technique which utilizes ultrasonic or laser energy to breakout and extract the cataract from inside the eye and then implant a well advanced monofocal or multifocal lens inside the eye. By this operation we can get two goals by one step. 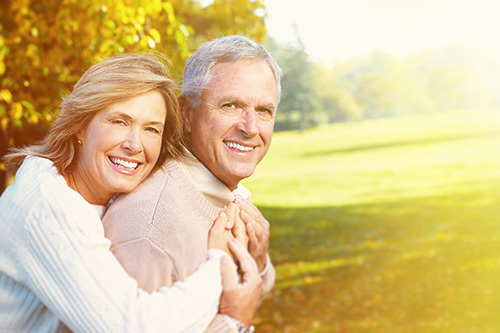 Firstly we take out the cataract which causes the blurred vision . Secondly we correct the visual error to get rid of glasses by implanting the proper focusing power of the implanted lens.